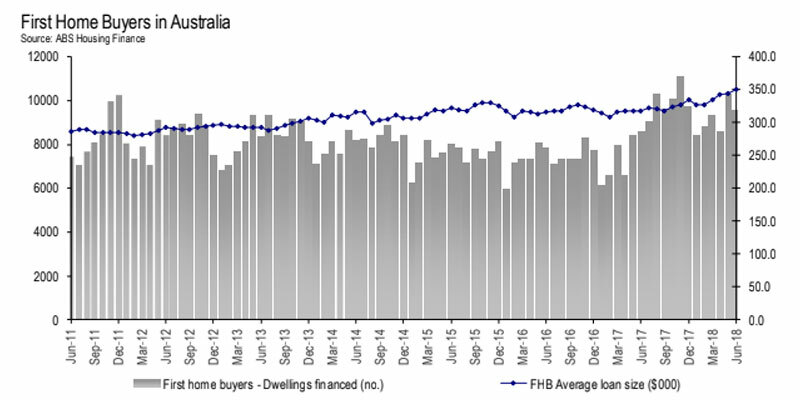 Tuesday’s ABS housing finance figures for June reveal that first home buyers accounted for 18.1 of owner-occupier home loans, up marginally from last month. Driven by declining house prices – July’s national dwelling values fell at the largest rate in six years – and credit lending restrictions, the volume of first home buyer owner-occupier loans increased by 11.4 per cent over the past 12 months. 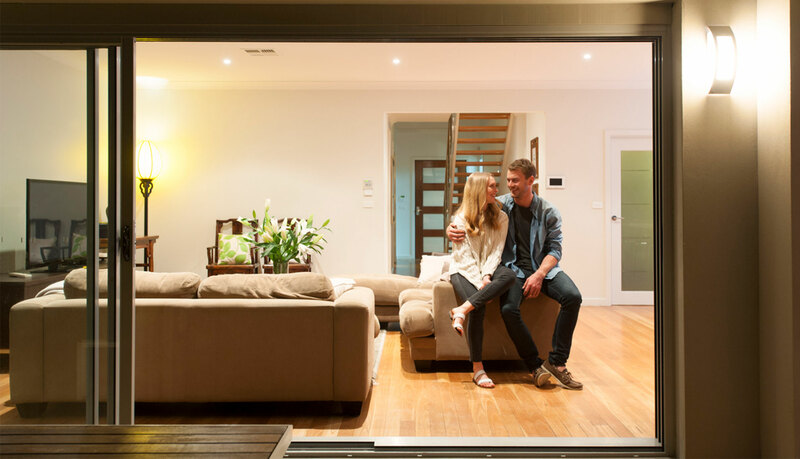 HIA senior economist Shane Garrett said state government intervention in providing incentives for first home buyers “has given the first home buyer segment a new lease on life”. Related: Is Australia’s Residential Market Experiencing a Credit Crunch? Recent regulatory measures have resulted in a major curb of interest-only loans, with first home buyers making the most of a changing market. The slowdown in dwelling price growth over the past year and low-interest rates has also been favourable for those seeking to access the market for the first time. “In contrast, the value of housing investor loans hit a five-year low during June and has declined by 22.4 per cent since its peak at the beginning of last year,” Garrett said.